This newsletter is a summary of recent ESO Science Announcement items. Follow the links or visit ESO Science Announcements to read more. Science workshops represent a unique opportunity to foster ideas and collaborations. In a recent ESOblog entry, ESO's Director General, Xavier Barcons, outlined the many ways in which ESO and ESA are working together, to facilitate exchanges between astrophysics-related space-born missions and ground-based facilities as well as between their respective communities. 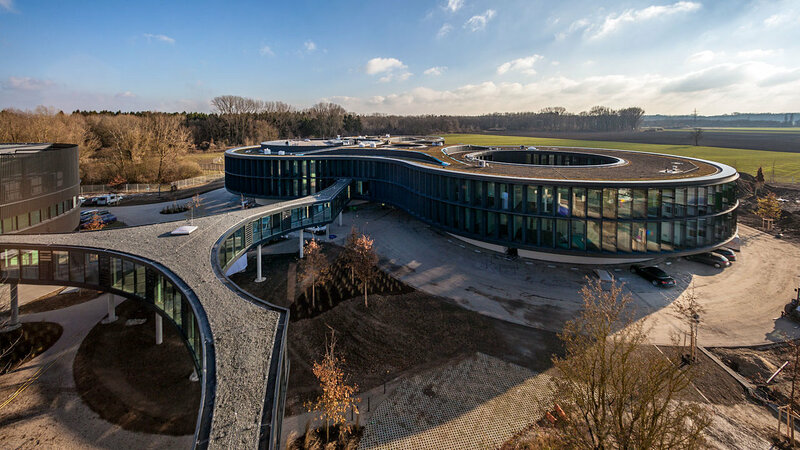 In particular, ESA and ESO are joining forces to organise a series of international Astronomy meetings, alternating between ESO and ESA sites. 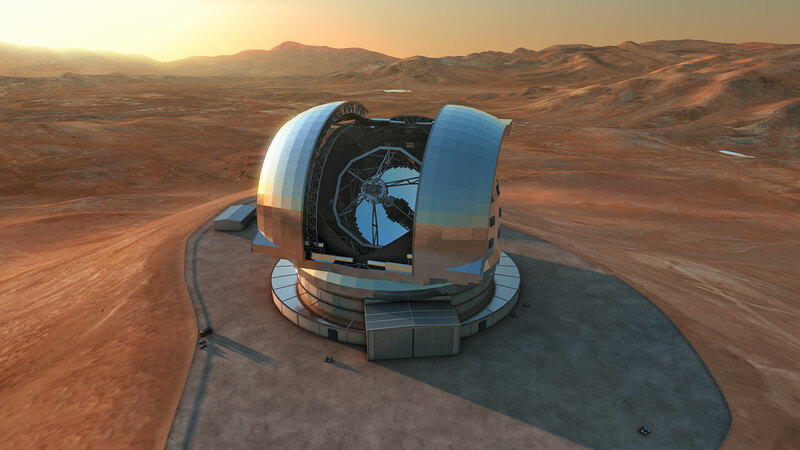 A new Call was recently issued inviting astronomers to submit proposals for an ESA-ESO conference to be held in 2019. You are cordially invited to participate in the 2018 Global Survey of Mathematical, Computing, and Natural Scientists, recently launched by the project “A Global Approach to the Gender Gap in Mathematical and Natural Sciences: How to Measure It, How to Reduce It?”. This is an interdisciplinary collaboration led by the International Mathematical Union (IMU) and the International Union of Pure and Applied Chemistry (IUPAC), supported by the International Council for Science (ICSU) over the triennium 2017–2019, and endorsed by the International Astronomical Union (IAU), one of the main partners in the project. 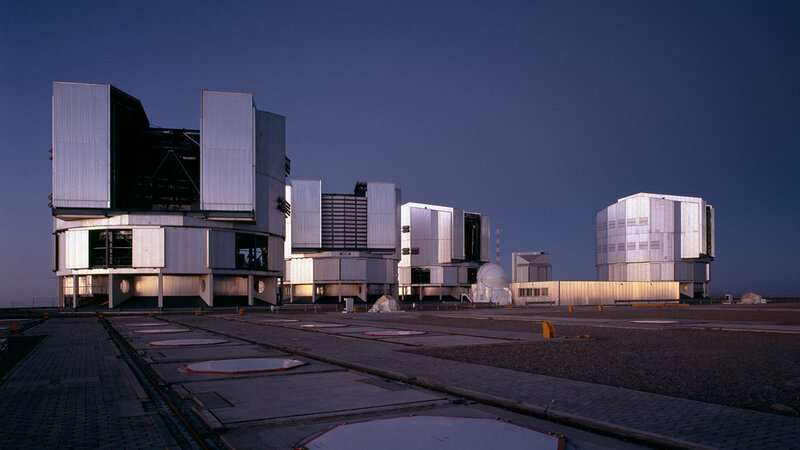 By combining the light from four telescopes, ESO's Very Large Telescope Interferometer (VLTI) delivers angular resolution at milli-arcsecond scales, and astrometry at tens of micro-arcseconds. The available instrumentation covers the H to N bands, with low to moderately high spectral resolution. As long-baseline optical interferometric observing techniques are not widespread in the community, VLTI schools are periodically organised. The next school will take place from 9–14 July in Lisbon and will provide practical hands-on training on observational programme preparation, data reduction and analysis. Full lodging and subsistence costs will be provided to all attendees. The registration deadline is 1 July 2018, and may close earlier if all available places are filled. 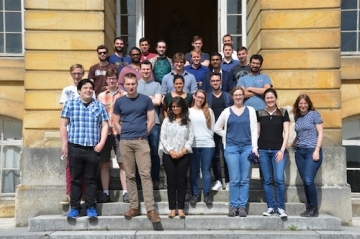 The Network for Young Researchers in Instrumentation for Astrophysics (NYRIA) is organising its fourth annual workshop at Leiden Observatory. This international group of early career researchers was created after a summer school which took place in 2014 in Santiago, Chile. 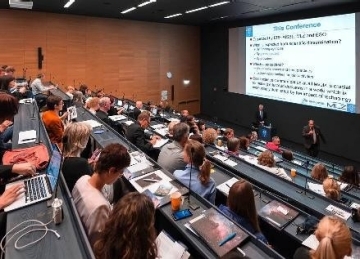 Many of the participants have convened every year since, organising a meeting or workshop at different institutes in Europe whilst expanding this network. The meeting aims to create a space to present the work of the attendants, to hold open discussions and to encourage collaborations between participants and institutes. 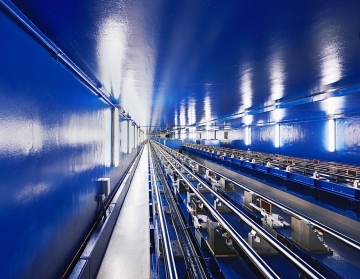 The workshop will include a series of talks by all participants and guest speakers, tours of the Leiden University and facilities in Dwingeloo, and a hack-a-thon, in which all participants will work together on a current instrumentation problem. The bulge is a primary component of the Milky Way, comprising ∼25% of its mass. All major Galactic stellar populations intersect there, reaching their highest densities. 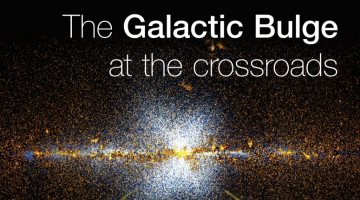 Exploring the bulge is fundamental to understanding Galactic formation, structure and evolution. With the advent of multiplexed spectrographs on 8-metre class telescopes, and the availability of wide-field near-infrared photometry, our knowledge of the structural, chemical and kinematical properties of the Galactic bulge has improved dramatically in the last few years. At the same time, the interpretation of the data is not straightforward, and many fundamental questions remain. In this context, a host of exciting new results are expected in 2018. This conference aims to gather the international astronomical community to discuss these developments, and to begin to establish a consensus on their interpretation. The deadline for proposal submission for Cycle 6 was 19 April 2018. 1838 proposals were submitted, including 18 Large Programmes. 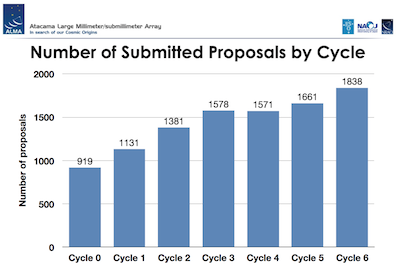 This is a further increase on the 1661 proposals received for Cycle 5. The oversubscription rate remains high (over 6 on the 12-metre array for the European applicants). Detailed proposal submission statistics are available in a dedicated report. The report provides a summary of items such as the number of submitted proposals and time requested, subscription rates, and comparisons with the number of hours requested in previous Cycles. The KMOS@5 workshop will bring together scientists working on all areas of star and galaxy formation using near-infrared IFU spectroscopy. KMOS's five-year milestone offers a perfect opportunity to assess the impact of this instrument on its core science cases and to develop new strategies and programmes, also in preparation for future IFU instruments. 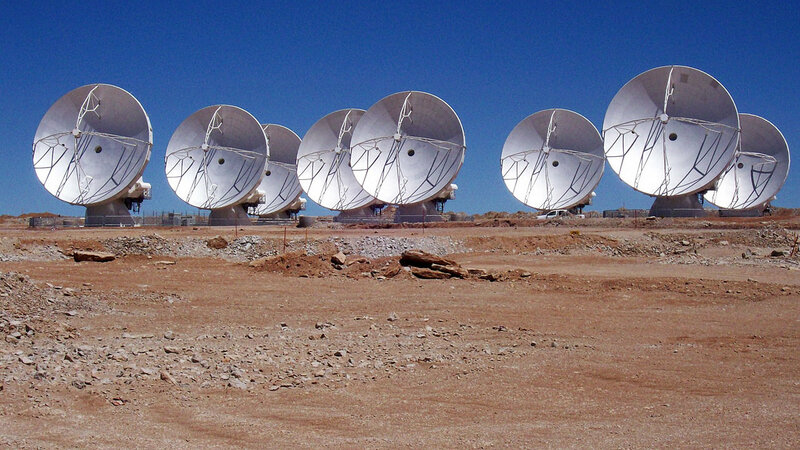 The era of Gaia-enabled revolutions in almost all areas of astrophysics has started. In particular, and crucially, Gaia's exquisite astrometry and photometry combined with data from other large stellar surveys (ground- and space-based) will allow major progress in our understanding of stellar physics. 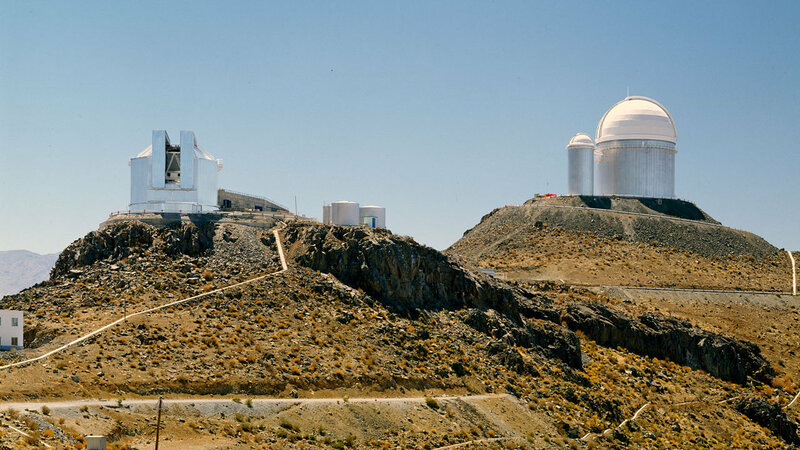 The workshop will focus on the advances in our understanding of stellar physical processes made possible by combining the astrometry and photometry of Gaia with data from other large photometric, spectroscopic, and asteroseismic stellar surveys. Asteroseismology, in particular, has been essential to probe the interiors of stars. These combined data will permit detailed studies of stellar physics to a level that is unprecedented in the history of stellar astrophysics. Recent discoveries of close-in planets around main sequence and even pre-main sequence stars raise a number of questions about the formation of planetary systems. Their formation and migration history must be directly linked to the conditions within the inner regions of their progenitor protoplanetary discs. These sites also play a key role in star-disc interactions. Studies probing this important region require the use of innovative techniques and a wide range of instruments. This workshop will address a number of topics related to the inner disc, including the morphology and composition of the innermost disc regions, star-disc interaction, and theories that describe the evolution of the innermost disc regions and the formation of close-in planets. You are receiving this newsletter because you subscribed to the ESO Science Newsletter.